Most of Florida tolls will resume at 12:01 a.m. on Thursday, September 21, 2017, after all of the tolls in the Sunshine State were suspended by Governor Rick Scott on September 5, 2017, in order to facilitate the evacuation of residents as Hurricane Irma approached. 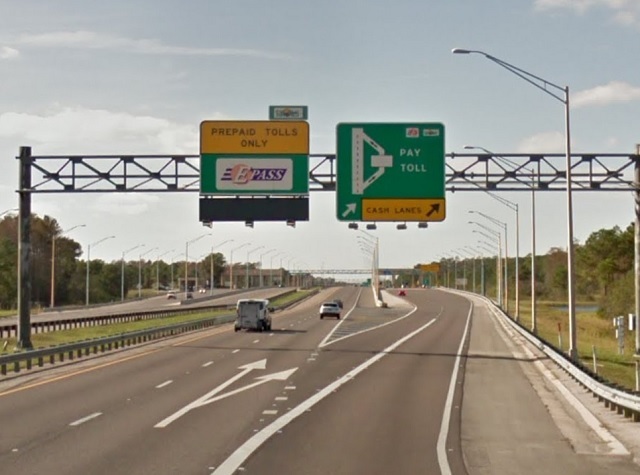 Tolls on the vast majority of Florida's Turnpike system, all Florida Department of Transportation roads and bridges, and all regional toll facilities throughout Florida will be reinstated on September 21. Tolls will remain suspended on the Homestead Extension of Florida's Turnpike south of the interchange with State Road 874 (mile marker 0-17) in order to assist residents in Monroe County, including the Florida Keys, with recovery efforts.